The KAMERS/Makers team took a much needed breather after our record breaking Jozi show at the new St David’s Marist Inanda venue, where 16000+ people came through the doors to experience the best of SA’s artisan creativity! The KAMERS/Makers summer starts early in Bloemfontein at the end of September where we return after years of requests from the Free State faithful. 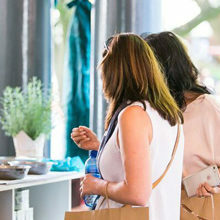 The Monte Bello Estate will prove a stunning venue for our treasure trove of local fashion, jewellery, homeware, décor and lifestyle products. 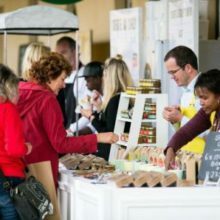 Then it’s on to the KAMERS/Makers Winelands Summer Show – which moves from Anura to the fabulous Blaauwklippen Vineyards between Stellenbosch and Somerset West. 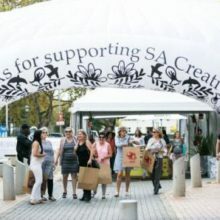 The KAMERS/Makers team will break records again here, with almost 180 Makers on show – the biggest ever KAMERS/Makers! And, by popular demand, they will be bringing back their live music stage for this show. As always, KAMERS/Makers closes the year in Pretoria – with yet another amazing new venue – Cornwall Hill College in Irene. Just around the corner from the Open Window Institute, this beautiful school offers wonderful open spaces, easy access and, very importantly, plenty of secure off-street parking. 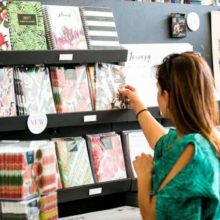 The new and improved KAMERS Online Marketplace now makes it even easier to shop your favourite Makers throughout the year at shop.kamersvol.com. 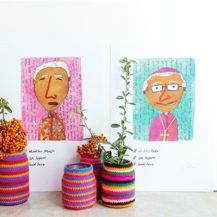 R60 at plankton.mobi & R90 at the entrance – includes a limited edition KAMERS/Makers shopper bag and magazine.